I was reading an article on line and the author mentioned The End of Alzheimer’s by Dale E. Bredesen, MD. I jumped over to Amazon, read the reviews, and ordered the book. I sat down and read it quickly. Given its complex subject, I have gone back and reread sections. 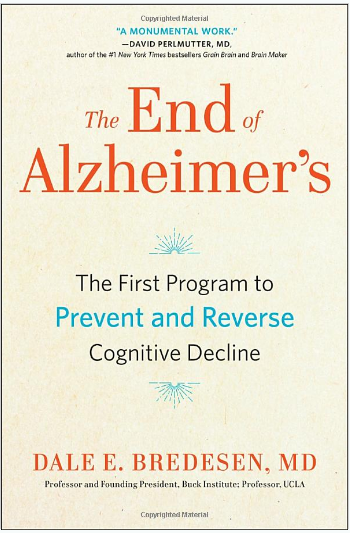 The End of Alzheimer’s: The First Program to Prevent and Reverse Cognitive Decline both an exploration of Dr. Bredesen’s research on Alzheimer’s and a guide to how we can prevent or even reverse Alzheimer’s and the beginning phases of dementia. 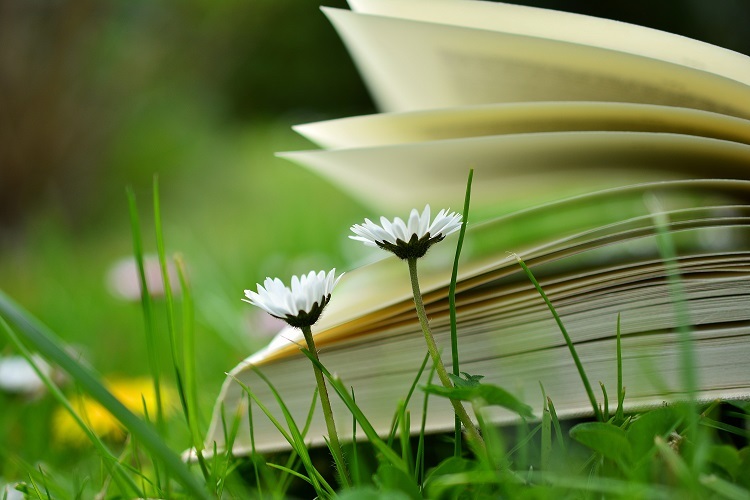 The first part of the book is an overview of standard thinking about Alzheimer’s and information on Dr. Bredesen’s work on reversing cognitive decline. Some of this gets rather technical though he does a great job of explaining. I’ve worked for many years as a technical writer and know how difficult it is to explain detailed, technical information in a clear, straight-forward way. I think Dr. Bredesen does a good job explaining his work, basic biology, genetics, and pharmacology. A couple of chapters can probably be skimmed if you really don’t want to know why he came to the conclusions he reached and put together his protocol. Dr. Bredesen says there are three different types of Alzheimer’s and what treatment is needed depends on the type that you have. Also, there are 36 different factors that contribute to Alzheimer’s, which is why this is such a complex program. Dr. Bredesen does a good job of explaining the genetic component of Alzheimer’s and the risk component of having the ApoE4 gene variant. He does explain how you can find out if you have this gene. We all have to decide for ourselves if we want to know but Dr. Bredesen suggests that it’s better to know and to act than not. He specifies a lot of testing that you need to do. Much of it is blood work though he does talk about scans as well. What you need is based at least somewhat on the lab results. The remainder of the book is devoted to describing the protocol he calls ReCODE. This is the program created to prevent or reverse Alzheimer’s. This is a complex program and not for the faint of heart if you were to do everything he describes. The program includes an eating plan based mainly on vegetables with some meat and eggs. It’s a gluten-free and mostly dairy-free way of eating. The eating plan is very similar to other anti-inflammatory diets I’ve read about. He recommends that those following the protocol practice intermittent fasting of at least a 12 hour fast and to be in a mild Ketogenic state. This protocol also includes lots of exercise. He recommends combining aerobic exercise with weight training. You want to work out at least four or five days a week for 45 to 60 minutes in total each day. When you read the list of benefits of exercise for cognition, you’ll be more motivated. Besides diet and exercise, the protocol covers stress reduction, sleep, supplements, cognitive training, and more. As I said, it’s complicated. I found this book to be enlightening and made me optimistic about our ability to treat Alzheimer’s. 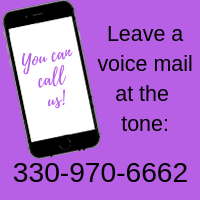 We keep hearing how there’s a tsunami of Alzheimer’s patients coming our way and this helps me hope that it’s not as bleak as most news reports sound. The biggest question I had by the end of the book was how to figure out what you need. It wasn’t really clear to me what I would do next. The appendices list a fair number of resources and it was only when I started poking around online that I figured out that there are ways to get many of these tests done on your own. I also found that the Institute for Functional Medicine will be training medical practitioners in ReCODE (The Bredesen Protocol). There do not appear to be a lot of doctors available right now who have been trained on this so I suspect you’ll have to figure some of this out on your own. I found this book to be informational, inspiring, and made me hopeful that we can overcome many of the fears of Alzheimer’s. Just what exactly to do next is what has me a bit stumped. 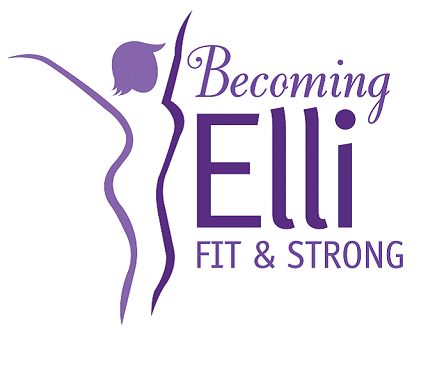 Disclosure: the photo above links to the Amazon affiliate program, where a portion of your purchase helps to offset the expenses associated with the Becoming Elli podcast and website.